Aptos is located in the southern end of Santa Cruz County. 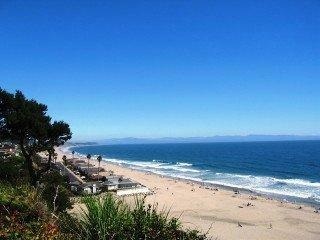 Homes for sale in Aptos range from serene mountain estates, Ocean View luxury homes, starter homes and homes with land. Aptos is a wonderful community with fun events like the American Music Festival, Grazing on the Green, famous 4th of July Parade and much more! Use this site to search for Aptos homes for sale! © 2019 MLSListings Inc. All rights reserved. Updated Apr 21, 2019 3:36:pm. Information deemed to be reliable but not guaranteed. The data relating to real estate for sale on this website comes in part from the Internet Data Exchange Program of the MLSListingsTM MLS.